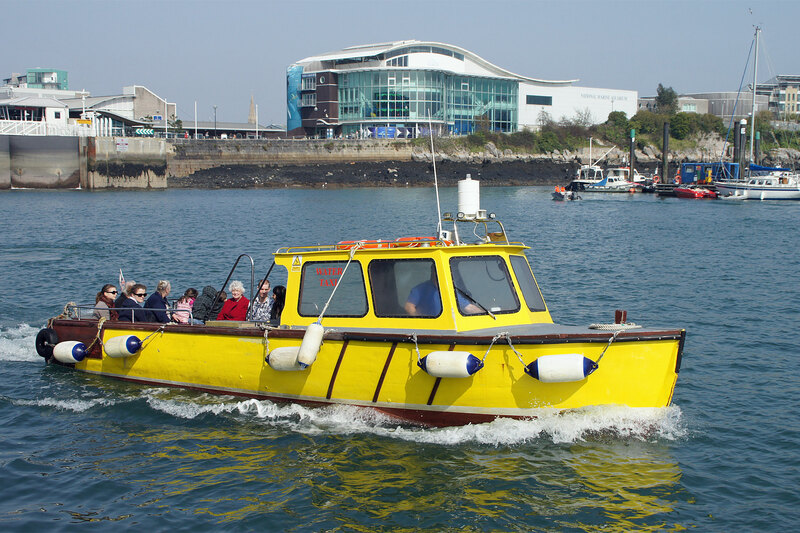 This page shows postcards and images of the Sound Cruising at Plymouth. 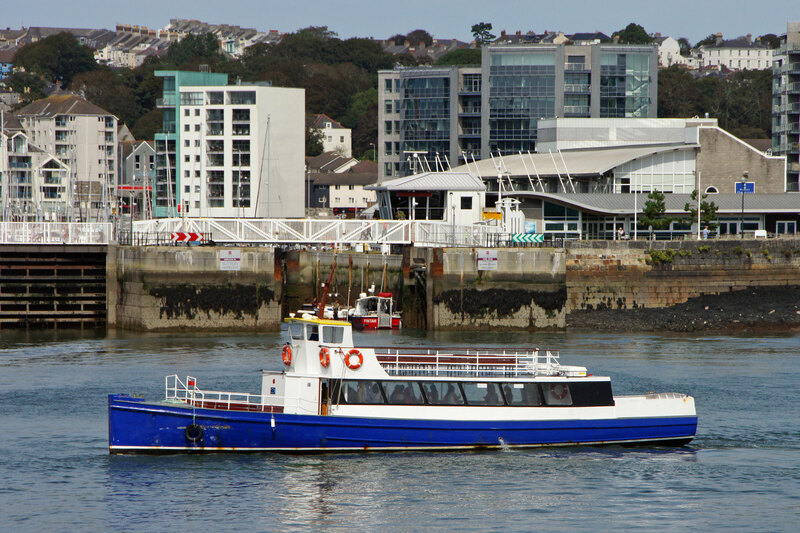 In 2004, a new player arrived on the Plymouth scene in the shape of the Spirit of Plymouth (2004, 66 grt), designed by her owner, and built locally. 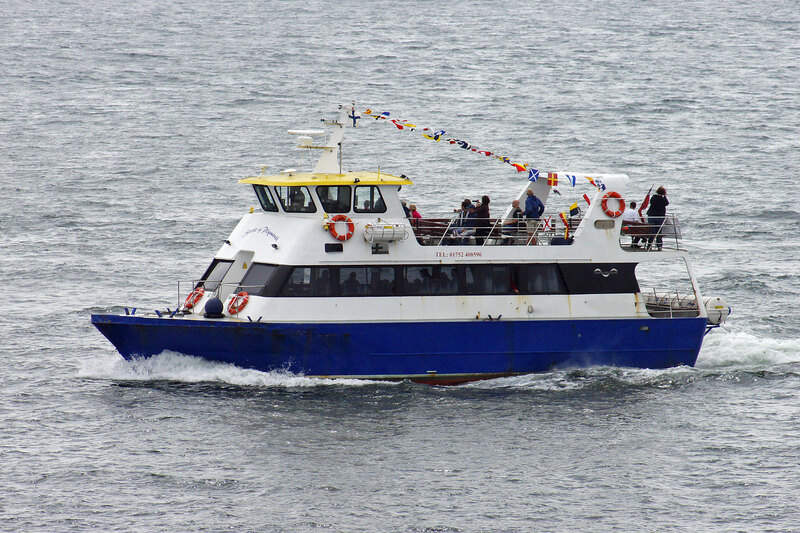 She ran under the banner of Sound Cruising. 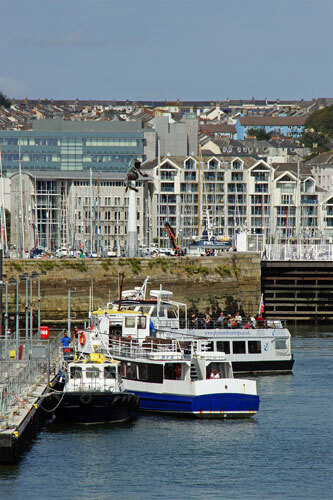 By 2005 Sound Cruising had taken over Plymouth Boat Cruises, there being insufficient trade for three operators. 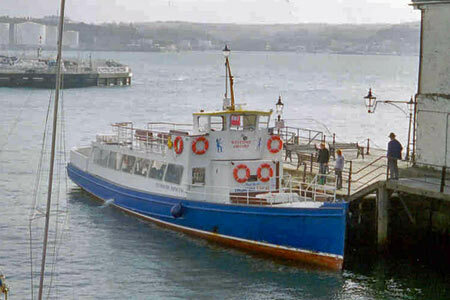 Coral Star IV (1962, 13 grt) ex-Paignton, joined the combined Sound Cruising fleet as the Mount Batten Ferry. 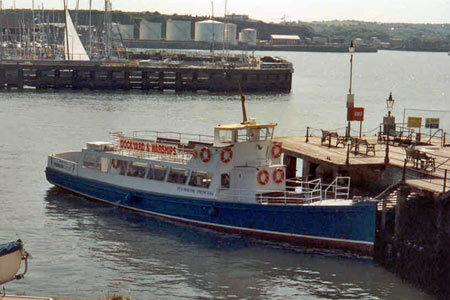 The Catalina of Tenby (1999, 40 grt) arrived in the summer of 2005 but her stay with Sound Cruising was short lived and she left for Inverness to become the Jacobite Legend the following year. 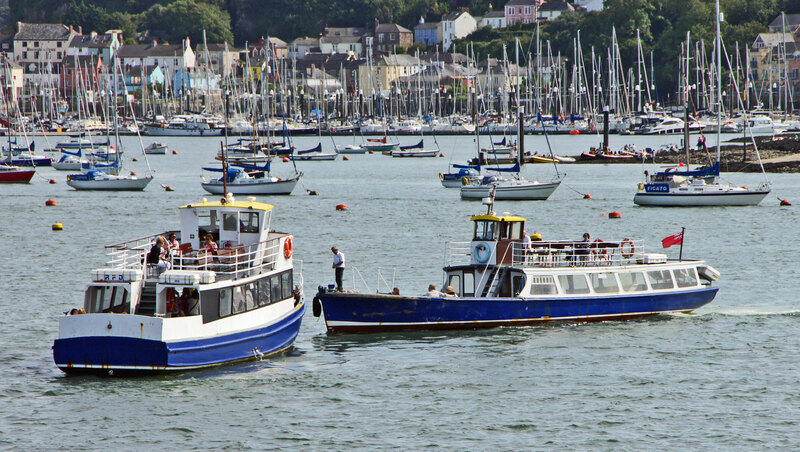 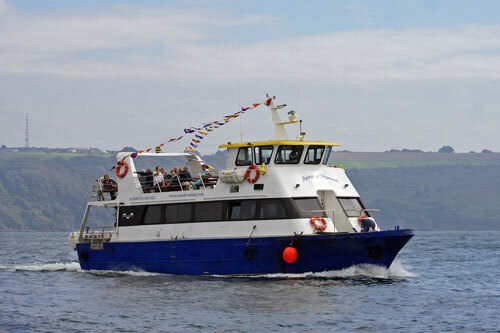 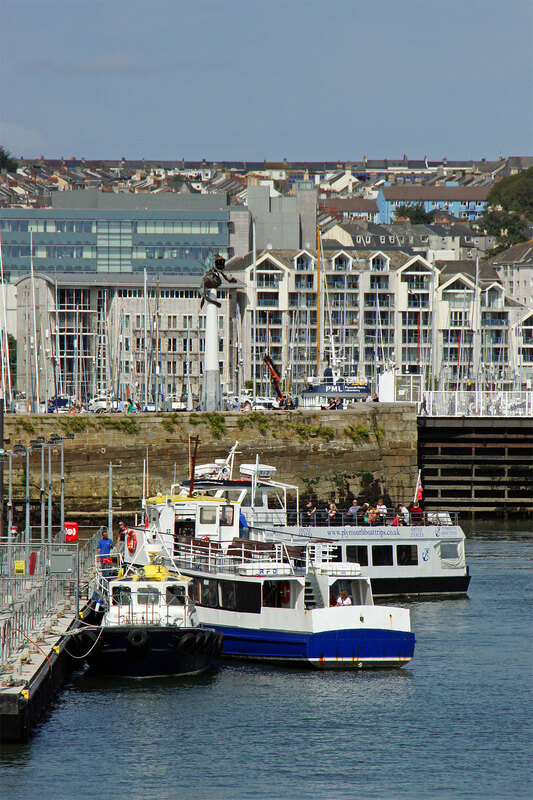 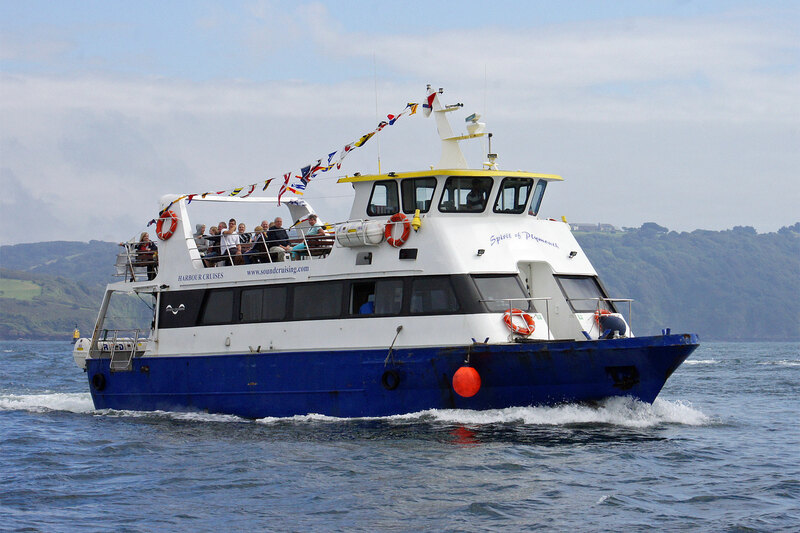 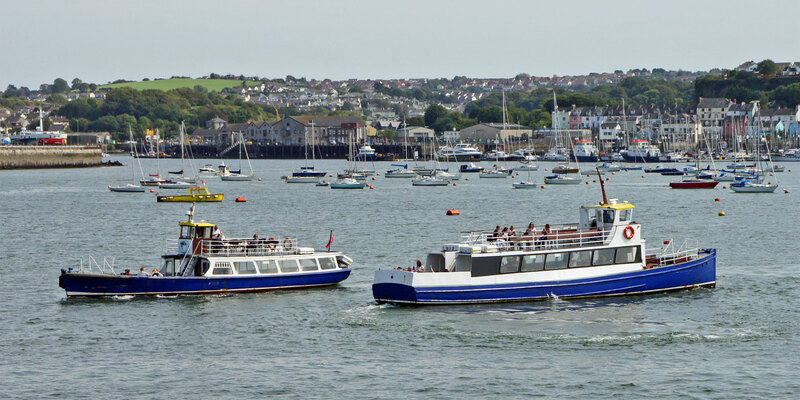 The cruising part of the business passed to Plymouth Boat Trips before the 2013 season along with Spirit of Plymouth and Plymouth Princess . 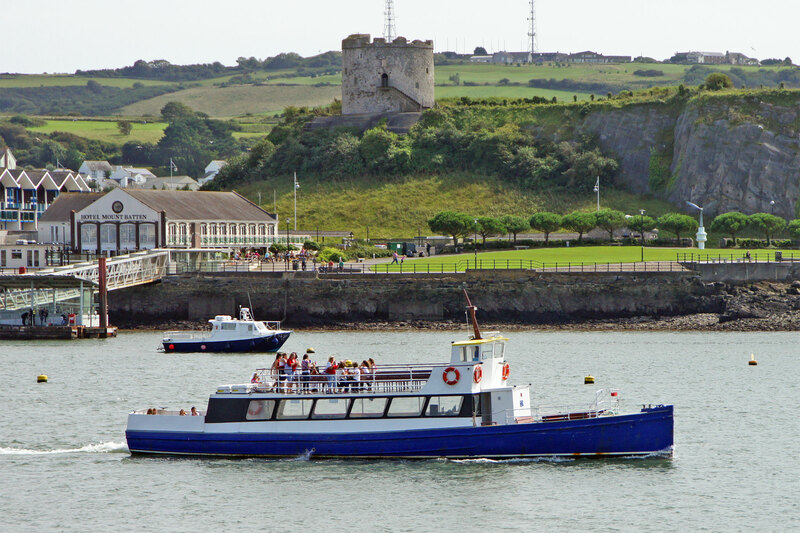 The Mount Batten Ferry and vessels Copper and Plymouth Belle were not part of the sale. Silverline Cruises - this page! 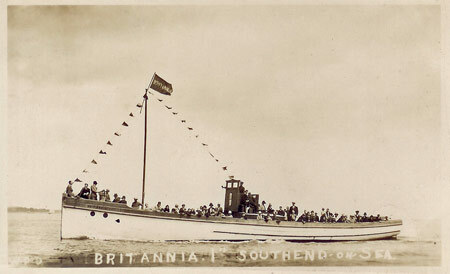 Plymouth Princess had run at Southend from 1921 to 1958 as the Britannia I and on the Thames as Thames Britannia to 1982. 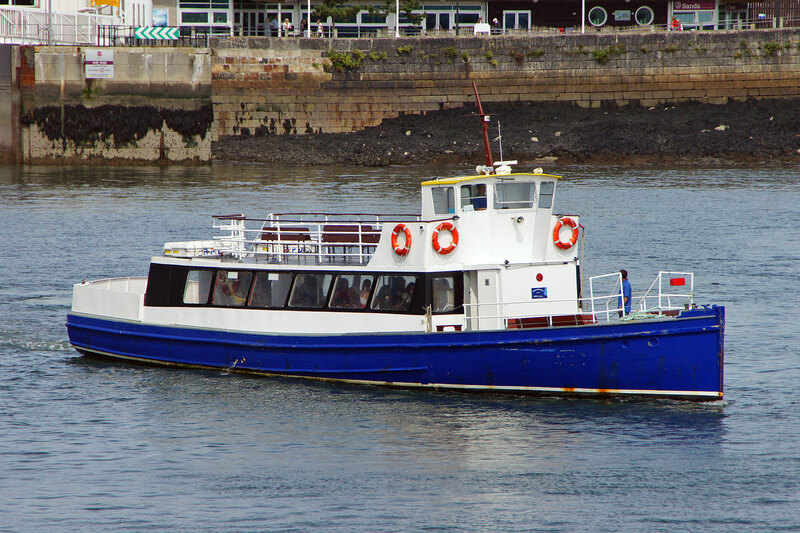 She was the first boat of Plymouth Boat Cruises in 1982 She passed to Sound Cruising in 2005 and remained in the fleet in 2012. Mashford's built the new motor vessel Plymouth Belle for the Millbrook Steamboat & Trading Company in 1961. 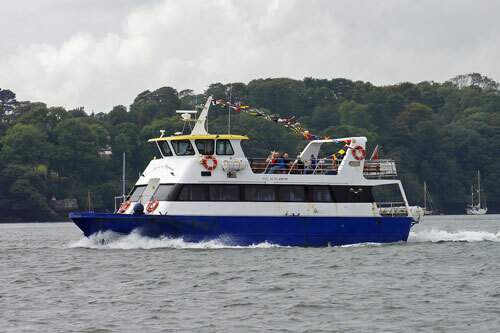 She passed to Dart Pleasure Craft in 1980, and was later transferred to the River Dart. 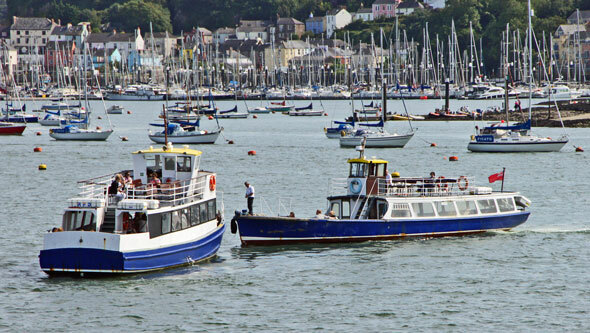 The tradition of vessel exchanges between Plymouth and Dartmouth was revived at the end of the 2002 season. 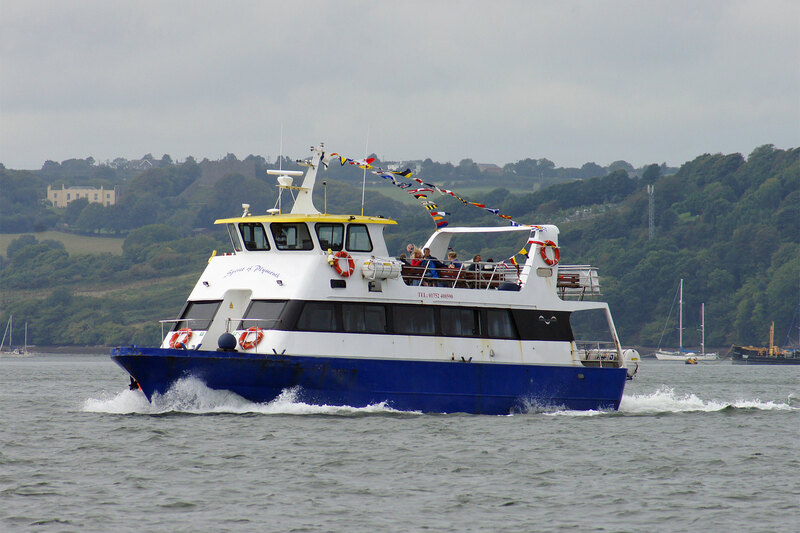 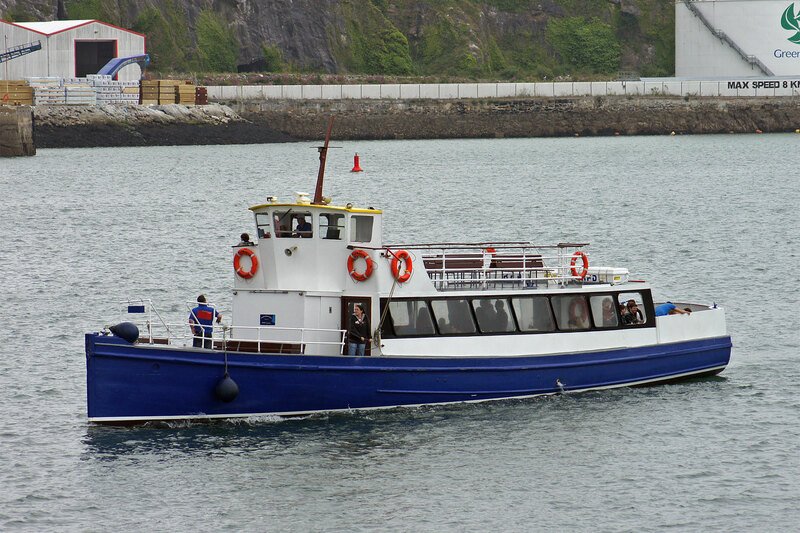 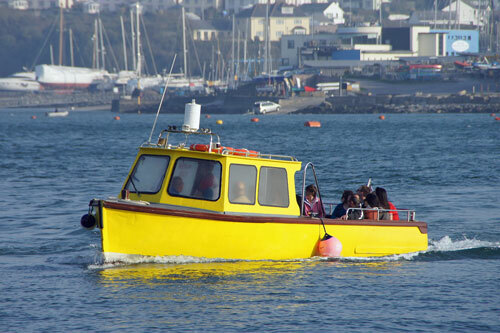 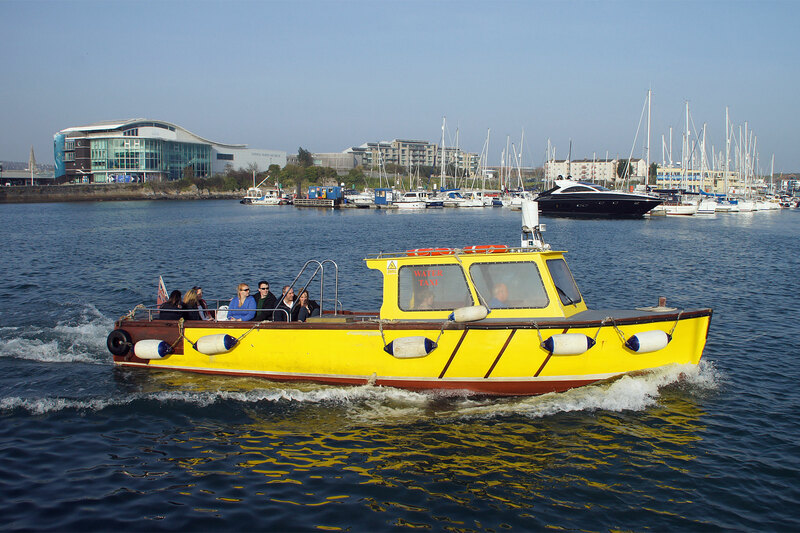 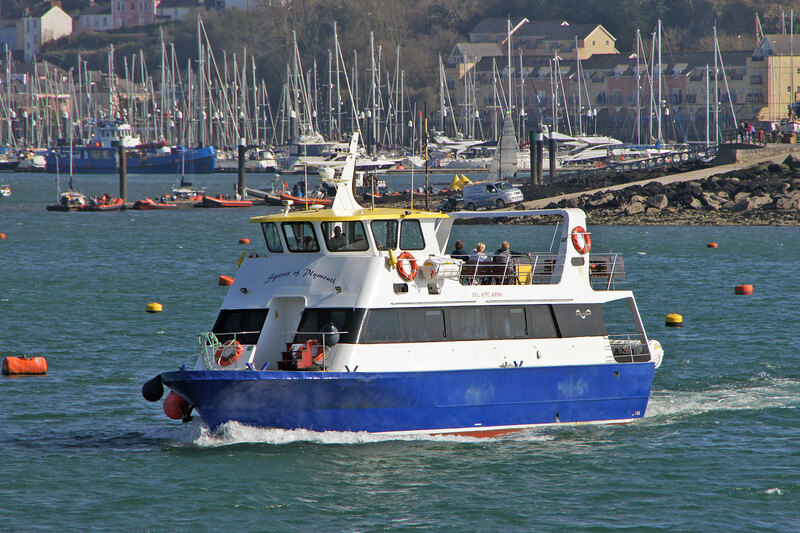 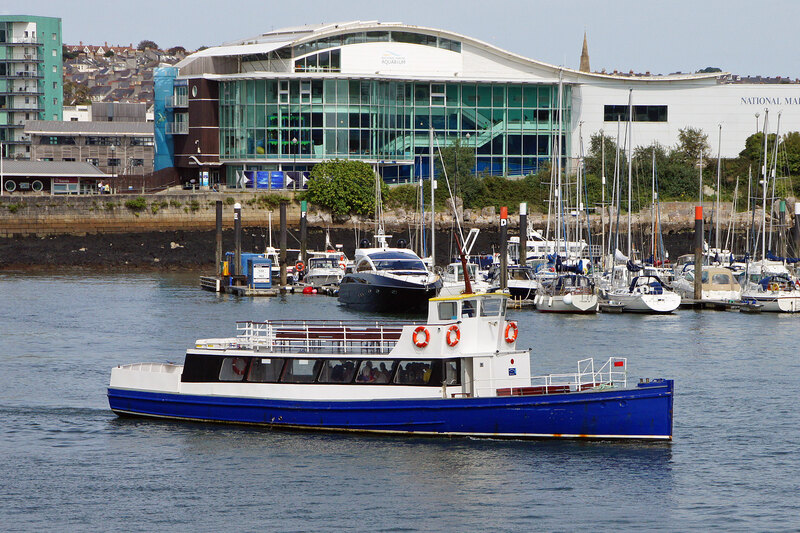 Plymouth Venturer was sold to Dart Pleasure Craft, becoming their Dart Venturer with former Millbrook vessel, Plymouth Belle (1960), moving in the opposite direction. Plymouth Belle passed to Sound Cruising in 2005, and remained in the 2012 fleet. 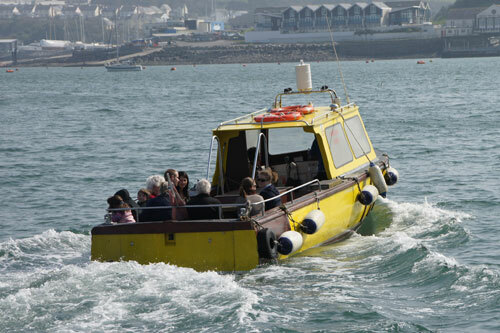 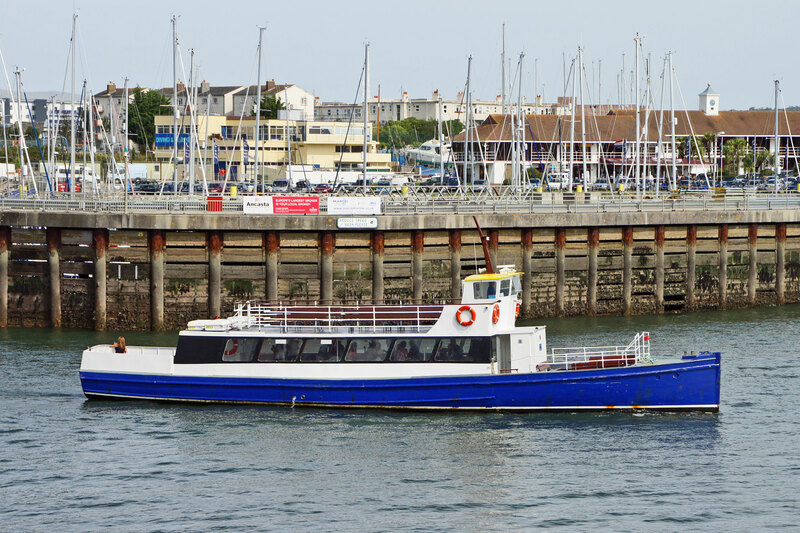 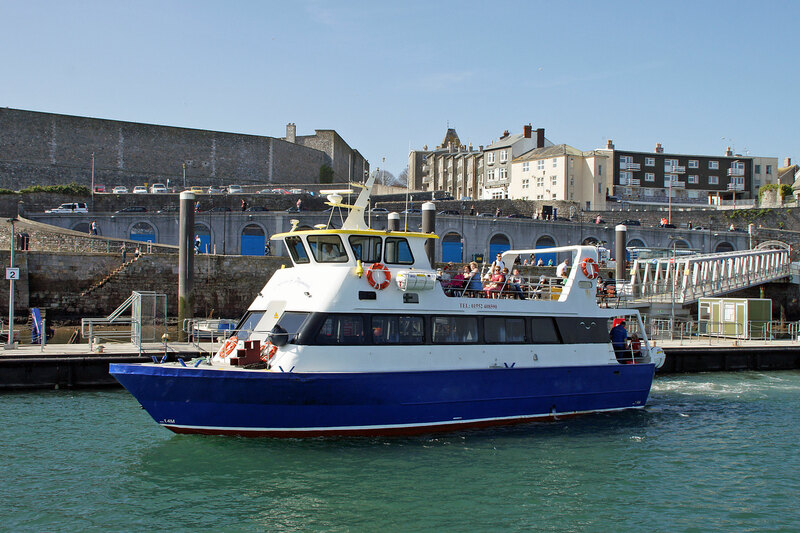 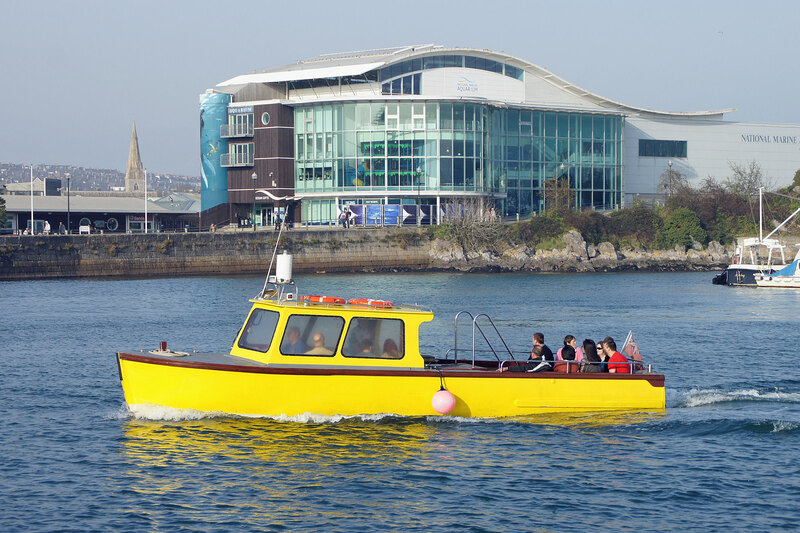 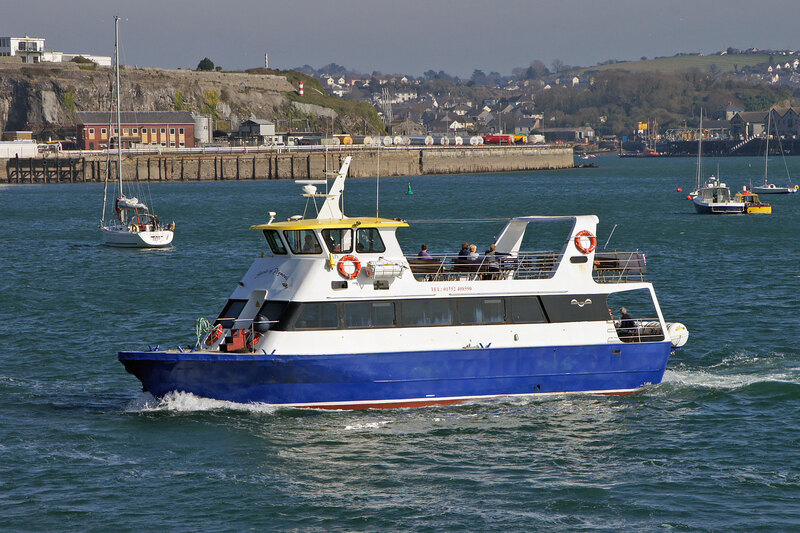 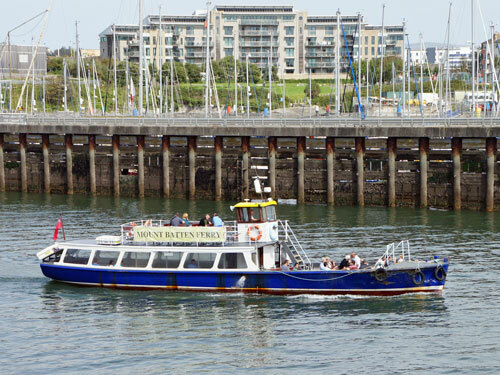 When Sound Cruising passed to Plymouth Boat trips before the 2013 season the Mount Batten Ferry was not part of the deal and remained independent using the Plymouth Belle and the Copper. 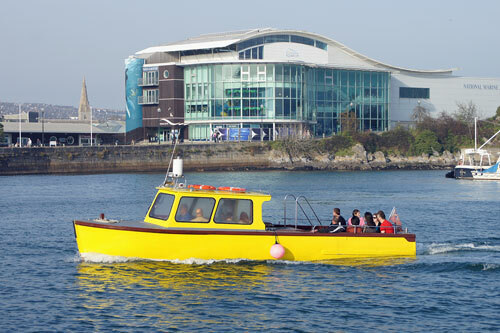 Copper is mainly used as a water taxi, but also runs on the Mount Batten Ferry in winter and on early/late sailings in summer, carrying 12 passengers. 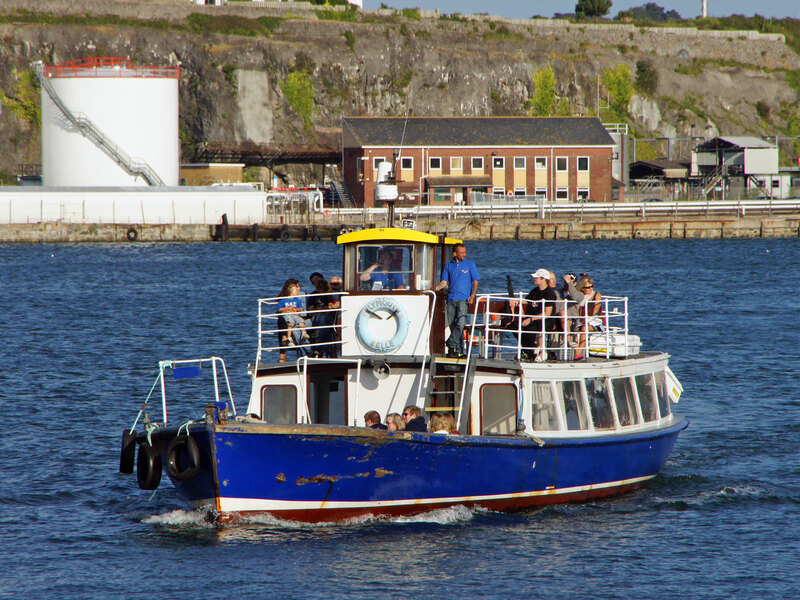 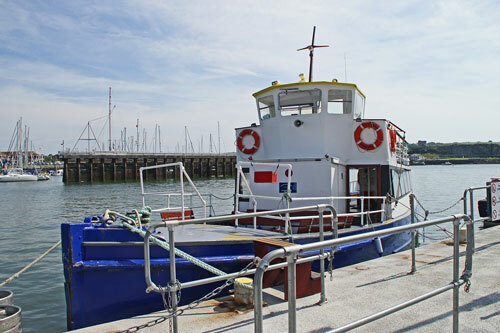 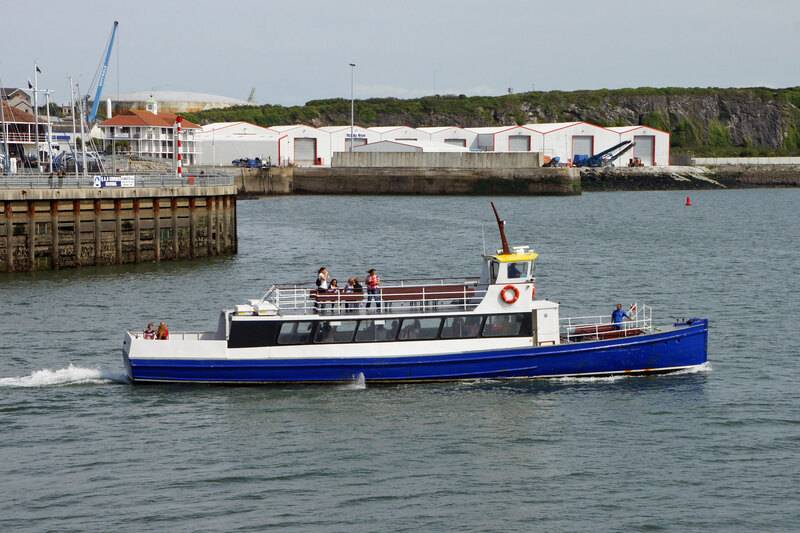 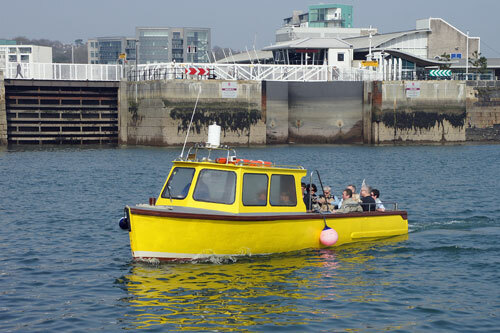 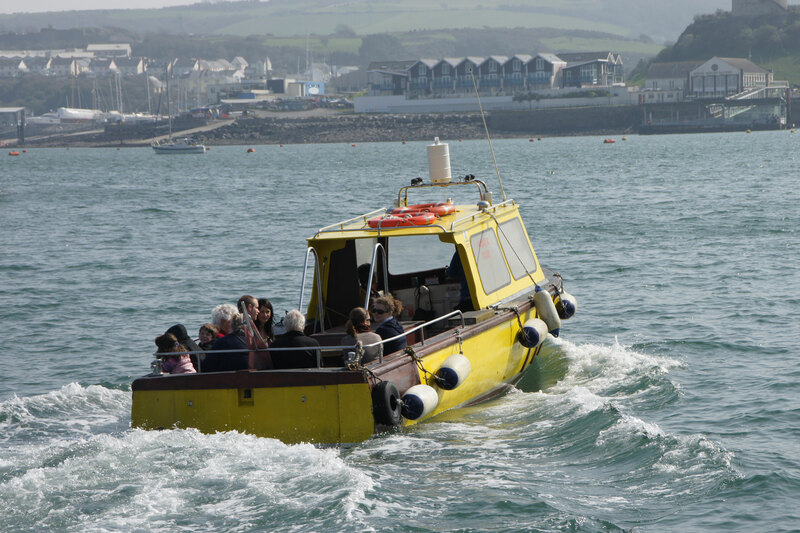 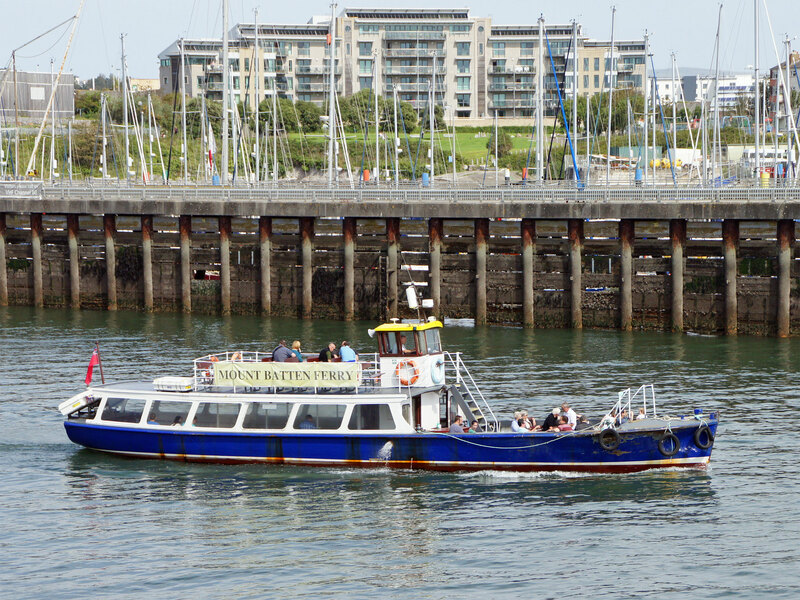 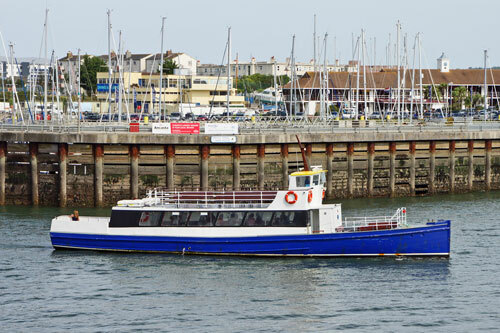 When Sound Cruising passed to Plymouth Boat Trips before the 2013 season the Mount Batten Ferry was not part of the deal and remained independent using the Plymouth Belle and the Copper.